Culture and landscapes, Buddhist temples, skyscrapers and crowded streets: all the things you must see and do in Bangkok if you have just a few days. Arriving in Bangkok and feeling like inside a sauna? It can happen. The humid and warm climate of the Thai city par excellence takes your breath away in the true sense of the word. 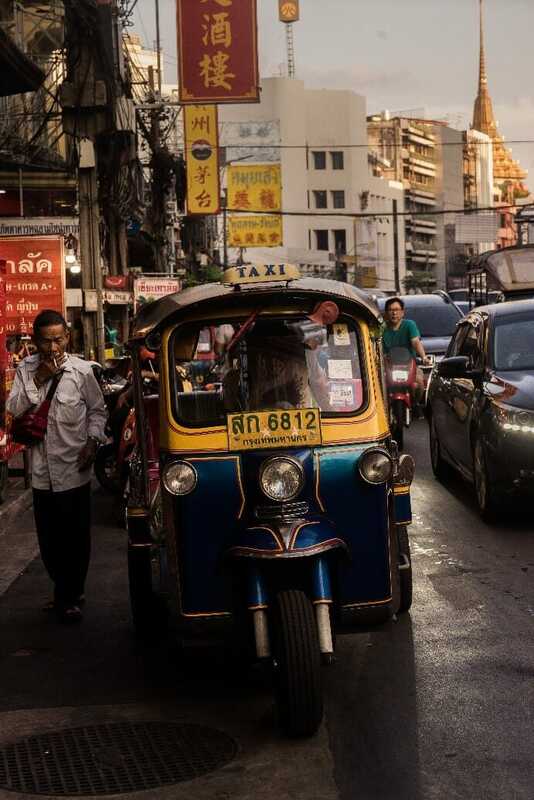 Roads crowded with cars of all types, the famous Tuc Tucs – the typical Thai taxis – buses, and even the sky train raised line, all immerses the tourist in the charm of the smog and bustle of the city that moves and lives 24 hours a day.